If Home is where the heart is, there is no asset more precious than your home. Financial value aside, your home and many of its contents can have sentimental value that no price tag could recover. Your house is also an asset that has very particular characteristics, and cannot be adequately covered by a standard, off-the-shelf solution. At Burnett Insurance we realise that when it comes to insuring your home, you need the best care and advice. Our passionate, friendly team specialises in taking each clients’ needs as a new adventure, concentrating all their innovation and creative effort into developing a unique solution. 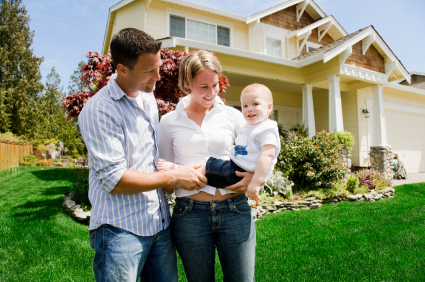 With Burnett Insurance, your home and contents insurance is treated as if it were our own. As well as protecting your own home, you may have additional house and contents cover requirements. If you are curious about how the Burnett Insurance team can create an insurance solution that suits your home’s character down to a tee, give us a call or drop into our office for a chat. Or, if you have heard enough and you’re ready to secure your home under Burnett Insurance innovative protection, request a quote online today to get started.